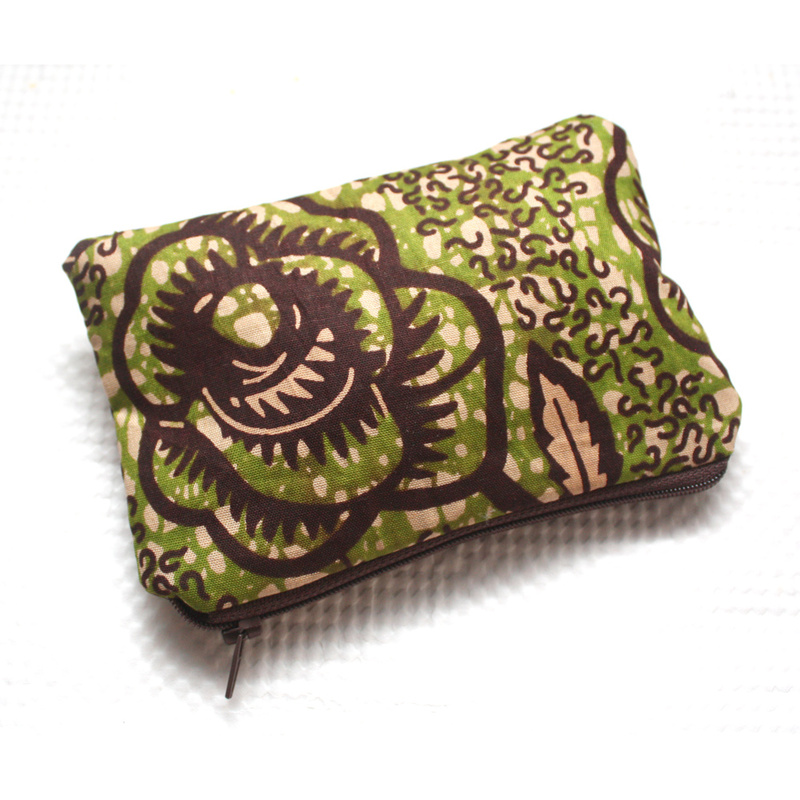 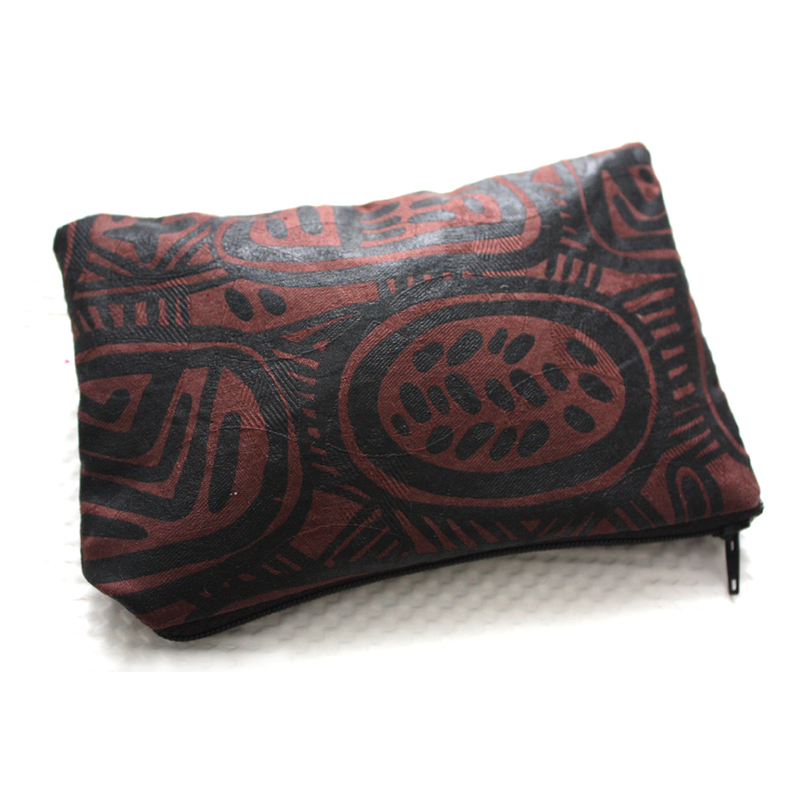 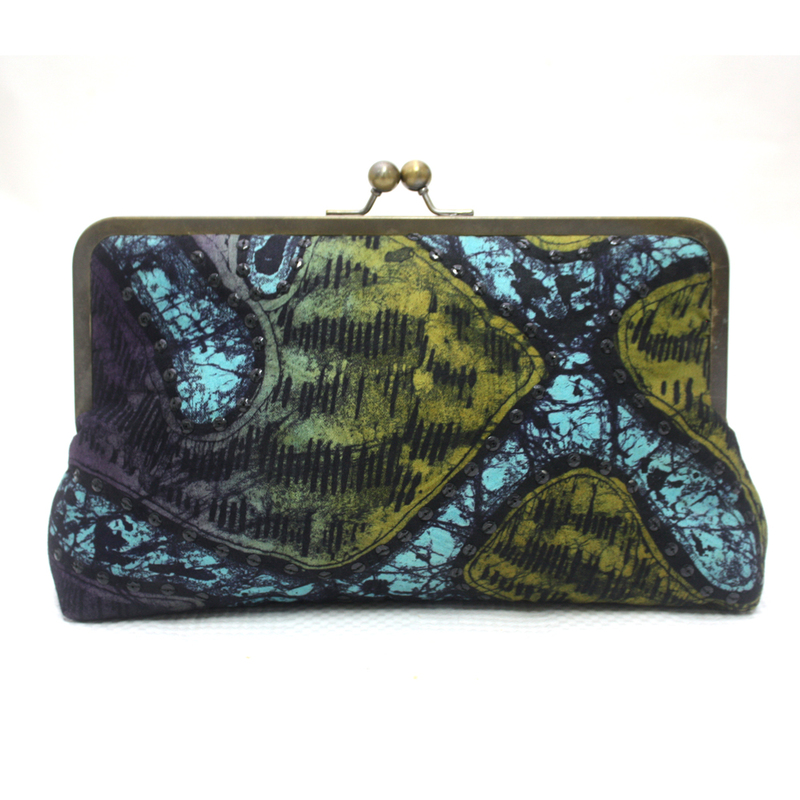 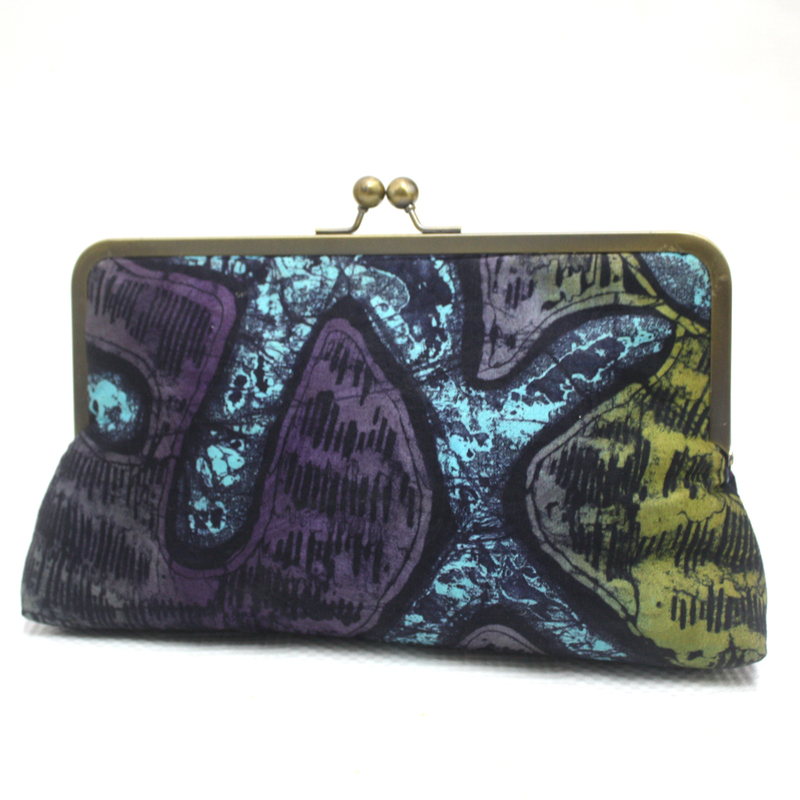 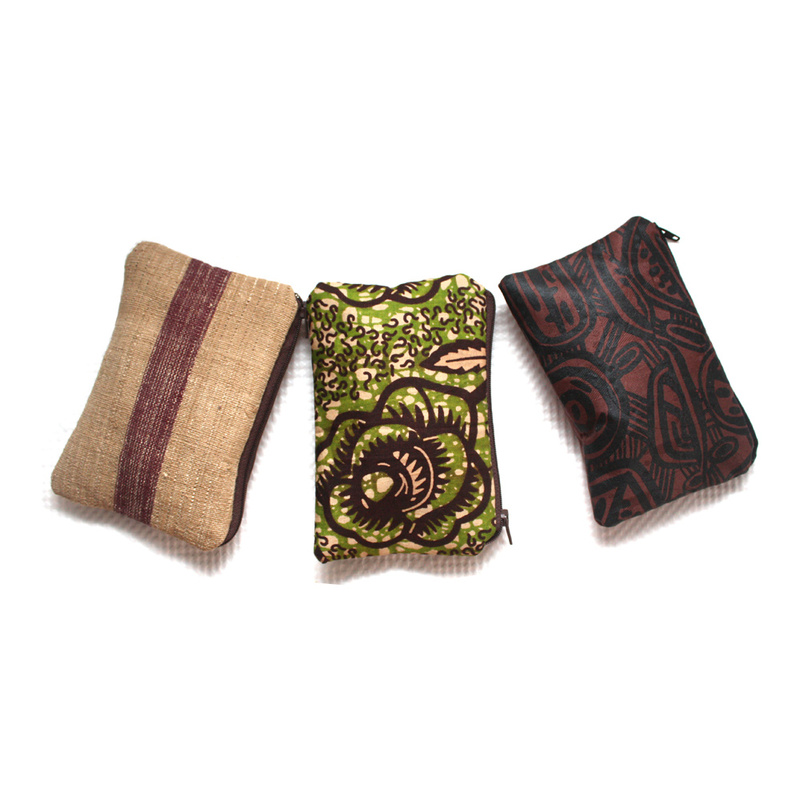 The pouch comes in an African wax print fabric. 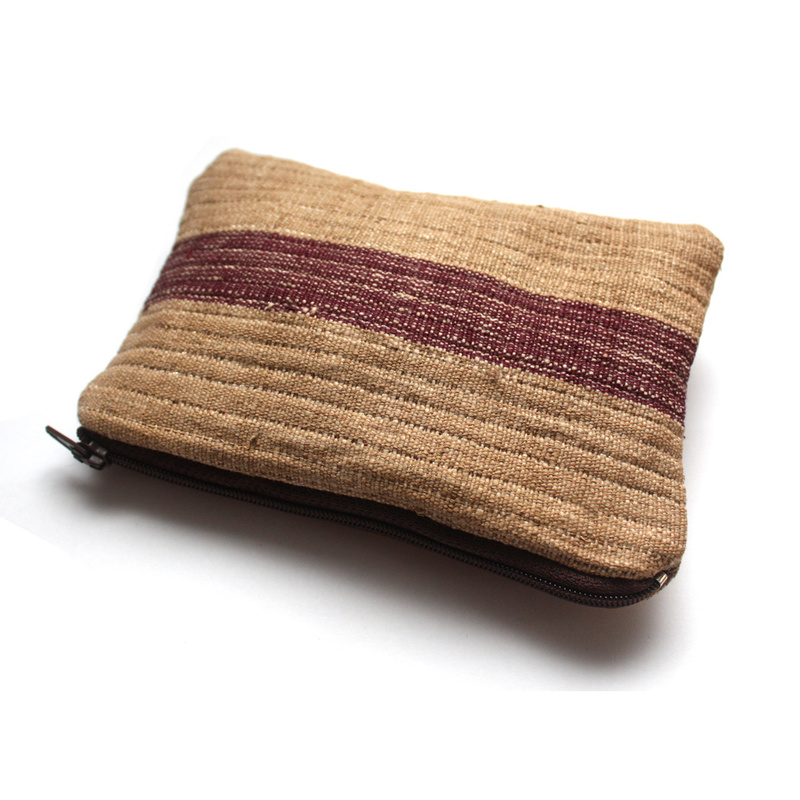 It has a matching brown zipper and chocolate brown cotton lining. 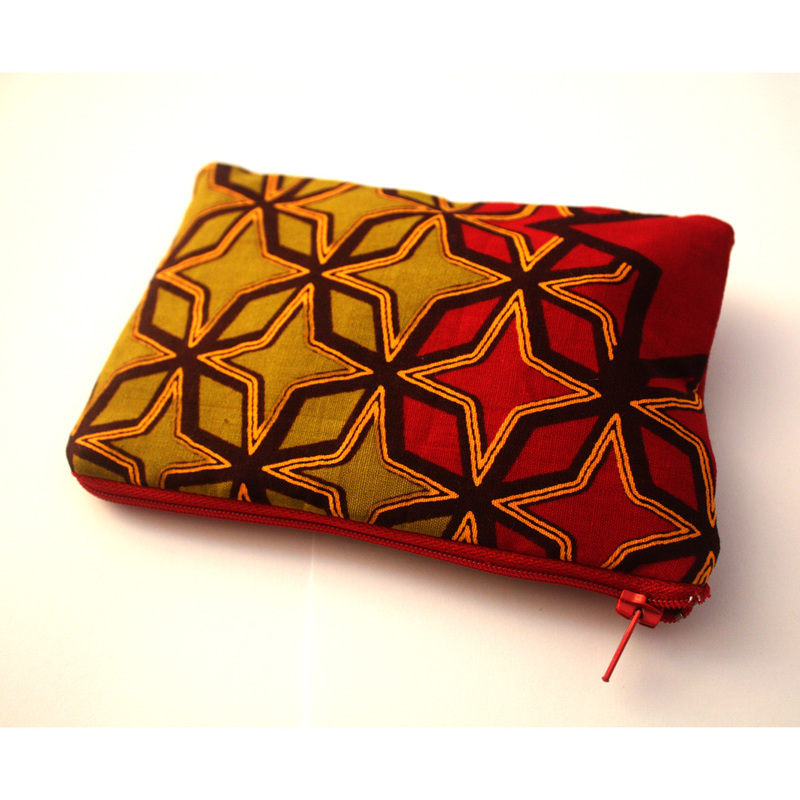 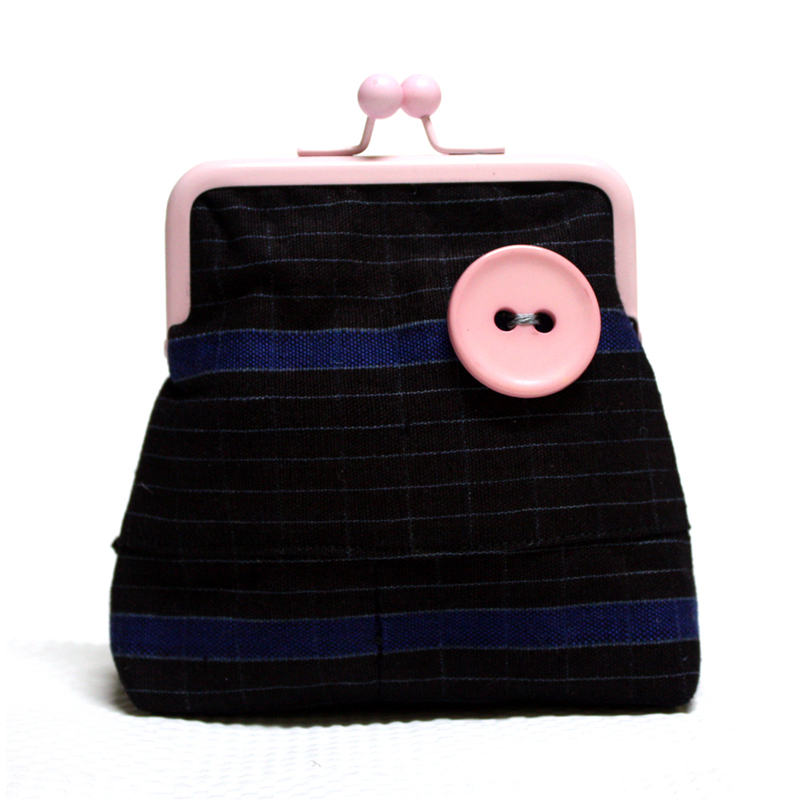 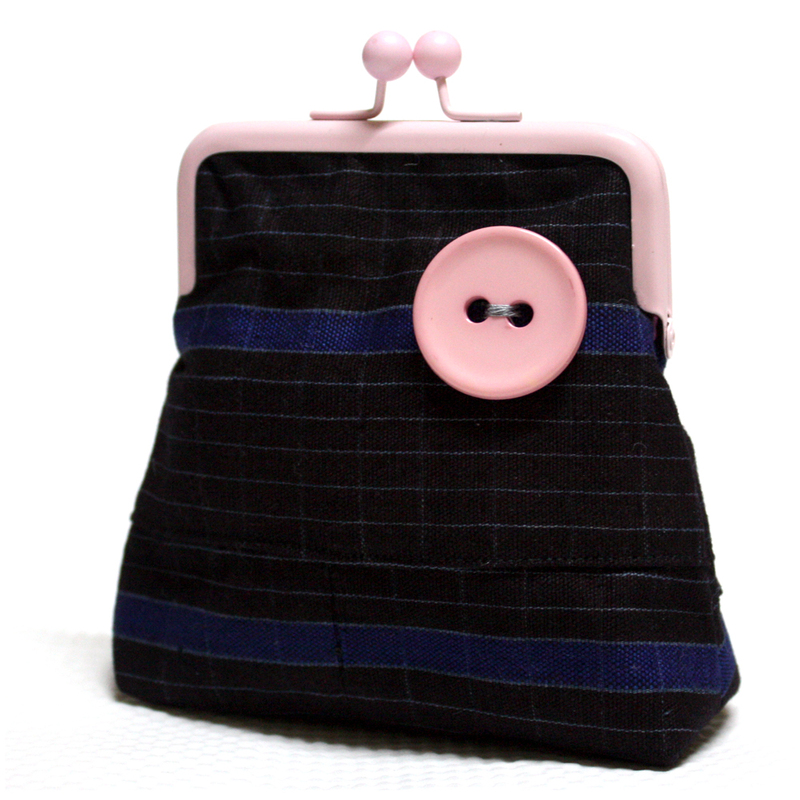 It is also internally lined with soft and thick interfacing, giving it extra strength and protection for its contents.